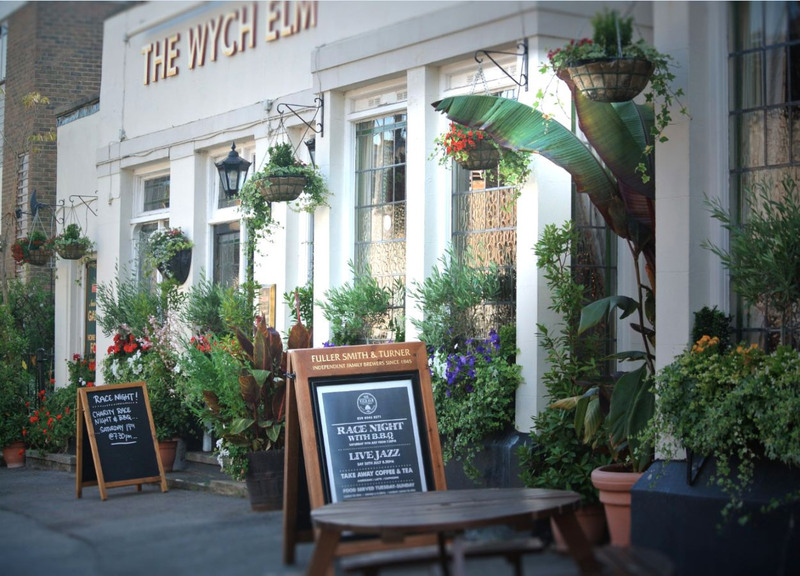 The Wych Elm has created this privacy statement in order to demonstrate our firm commitment to your privacy. The following discloses our information-gathering and dissemination practices for this web site. If you have any questions or queries regarding this statement, please contact the person named at the end of this statement. On several pages such as Contact Us and Newsletter registration, you may be asked to provide us with a variety of details such as your name, email addresses, etc. We do not gather this or any other more personal information without your knowledge and active permission and participation. This site may contain links to other web sites and The Wych Elm is not responsible for the privacy practices or the content of such sites. Access to information volunteered by visitors to our web site is limited only to members and employees. Access to information gathered automatically is limited only to members and employees, our Internet Service Provider and our Visitor Statistics provider. We use analytic cookies to understand how our site is being used. This measures the number of visitors and tells us how they navigate the site. We offer sharing tools (Facebook,Twitter etc) – If you use these the sharing tools those sites set a variety of cookies. 1. Strictly necessary: to fit this category, the cookie must be “related to a service provided on the website that has been explicitly requested by the user”. Obvious cases include shopping cart cookies and access to protected areas. We also include cookies which remember previously entered text so it is not lost if the page refreshes in this category. This is inline with ICC suggestion. 2. Performance based: the ICC guidelines includes analytics, advertising and Pay Per Click cookies in this category – provided they only store anonymous data and cannot therefore be used for behavioural targeting of ads. 3. Functionality based: these include cookies that remember user choices so that they have a more personalised experience. This may include detecting if the user has already seen a popup so that it isn’t shown again, submitting comments and remembering colours, text size, etc. 4. Targeting/ advertising based: primarily these are the cookies that the ICO regulations were originally aimed at. This is aimed at cookies such as those which serve up targeted ads. The ICC guidance on these cookies, advises website owners to get clear, explicit consent from users if a site employs such technology. We do not use any cookies of this type. We do not ask user consent for category one, two and three cookies on our websites in accordance with ICC guidance (PDF file) that no opt-in is required for these types of cookies by the user. We do not use any category four cookies, and would always ask for permission if we did. If you have further concerns or questions over our cookie usage, then we welcome and encourage you to get in touch. For general information about cookies and how to disable them, please visit www.allaboutcookies.org. For information on how to opt out of Google Analytics cookies: Google Analytics Opt-Out Browser Add-On.